Almost every industry can benefit from big data analytics, even those that you may not expect. The beer brand Heineken is using data in innovative ways that allows them to advertise their products more efficiently – and ultimately sell more beer. The success that they have had with this project has meant that some of these techniques are now being adopted by other members of the food and drink industry. Heineken are using big data in a number of ways that helps them analyse customer buying habits and also improves the customer experience. By tracking exactly where in a store a pack of beer was purchased, they are able to analyse how different promotions within the store affect beer sales, and which promotions are the most effective. This helps them to increase sales by providing the kinds of promotions that customers are interested in and, more importantly, will respond to. Big data can also be used to make the customer feel more involved with the company through connecting with the customer on social media. By running targeted ad campaigns through social media, Heineken are increasing awareness of their brand and connecting with customers on a personal level. This encourages loyalty to the brand, which also has the potential to increase sales. It’s all about building relationships. Big data is not only available to big companies. Smaller bars and restaurants are now also using data generated by beer sales to increase the amount of units sold and boost profits for their bars. Whenever a drink is sold, this data can be recorded in such a way that it is able to be analysed by the bar owner, allowing them to make changes wherever necessary. The data is provided for the bar owner via secure data transfer so there are no issues surrounding the security of the data. This analysis can have a number of uses, all of which can help the bar owner to increase sales. At a time when the pub industry is in decline, this data can be of enormous help to bar and pub owners. By analysing what drinks are sold at which time, the bar owner will be able to arrange promotions for certain times of the day, based on the drinks that are sold most often at that time. 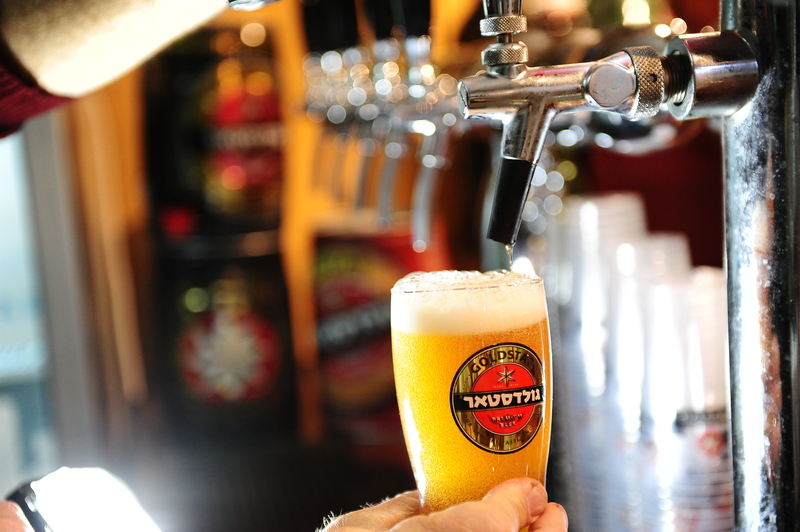 This can help bring more customers into the bar, which will, in turn, increase sales. This data can also be used to analyse what drinks are not selling particularly well and the bar owner can then begin to look if there is an alternative that may sell better. These methods allow big data to be used in order to help the entire drinks industry, from the largest brewing companies to the smallest independent bars. Shrewd analysis of this data allows them to focus their promotions during the most profitable times in order to increase sales and keep customers happy, which can only be of benefit to the beer industry as a whole. We are passionate about big data. Using state of the art secure data transfer platforms, Maytech allows businesses to harness the power of real time analytics. Find out more online today.